The exhibition is open on the second floor of the museum June 22, 2015. We presented archival documentary photographs of Pripyat of 1981-85, photos of Pripyat of 2001-2011 made by A.Sirota. 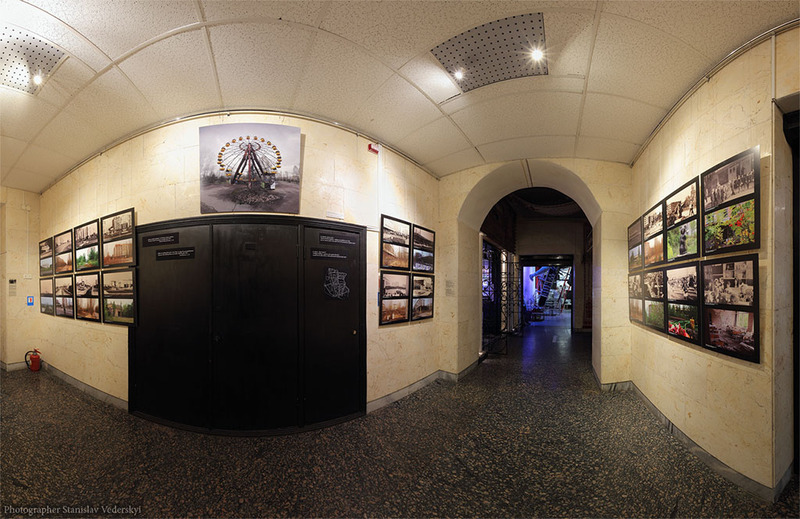 The photo “Pripyat Ferris Wheel 1” by S. Vederskyi (Pripyat in Panoramas Project) also participated in the exhibition.